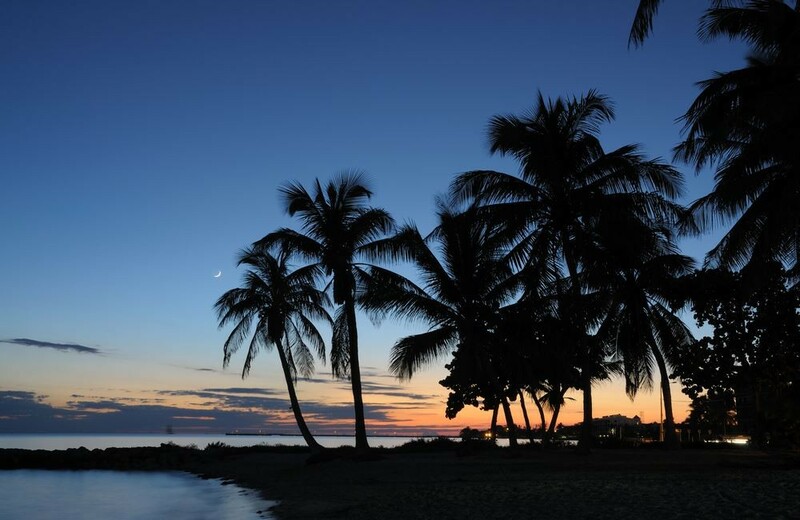 Experience a one day vacation in tropical paradise. 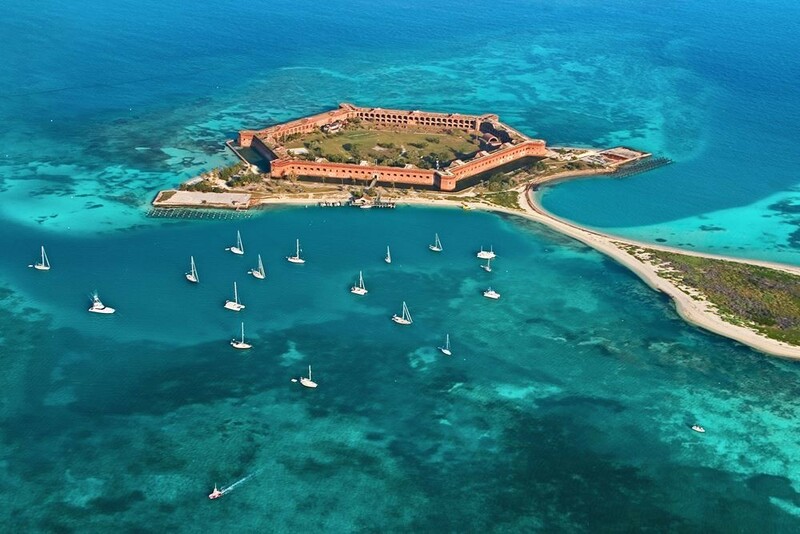 See why Hemingway made Key West his home. 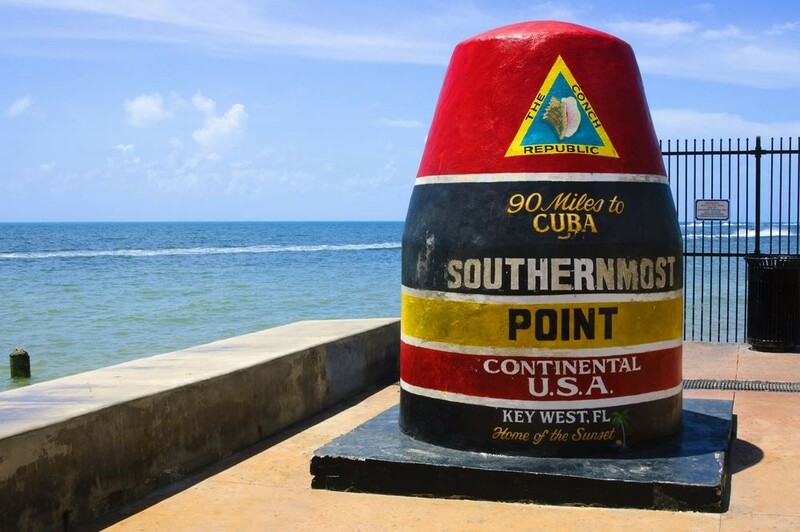 Take a road trip with us down to the Southernmost City in the U.S. 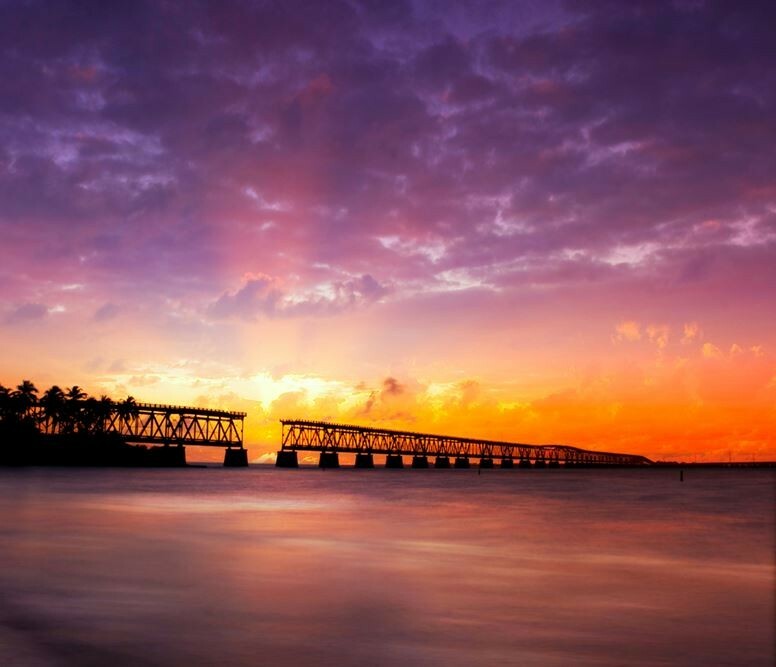 Journey starts with a drive over the world famous 7-Mile Bridge and enjoy views of serene yet mysterious waters of the Atlantic Ocean. Be ready to explore the playful islands, its attractions, sites and activities. 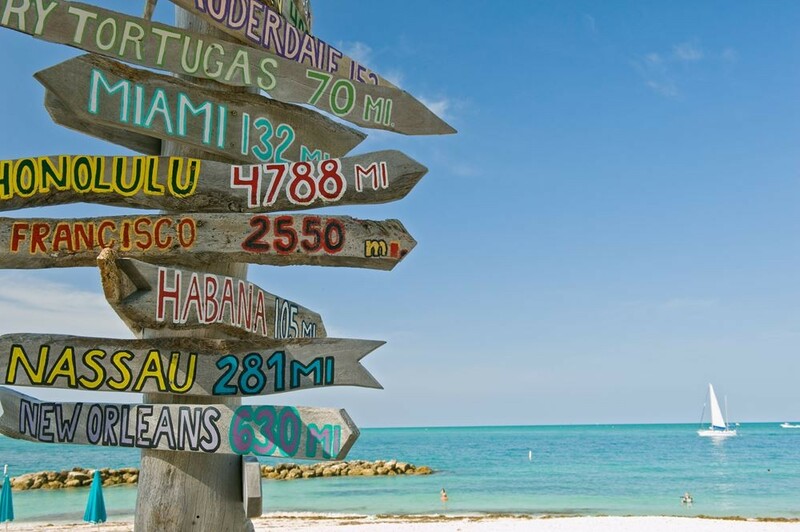 Tour at the Hemingway House - a popular destination, then head over to Mallory Square - a historic outdoor waterfront marketplace and entertainment complex. Pick Up Time: Between 6:15am and 7:30am (depending on Hotel location). Pick Area: On AIA from Hollywood, Hallandale, Sunny Isles, Bal Harbor, Surfside, North Beach, Miami Beach, South Beach, Downtown Miami (Bayside Marketplace) and Brickell Ave.